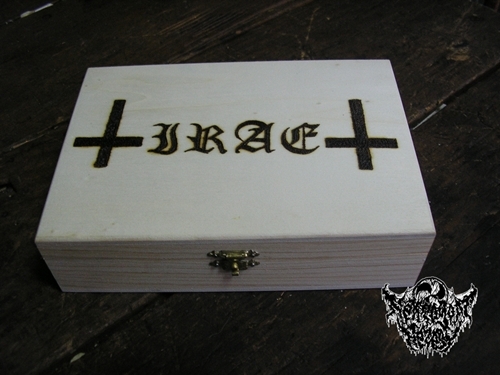 Irae – “Orgias de Maldade” Tape, wood box, limited to 50 copies. 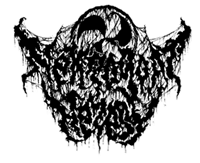 25 minutes of Irae’s finest violence. Besides the Tape, the Box also includes a 8 page booklet with the lyrics. Irae’s logo hand-carved by fire.